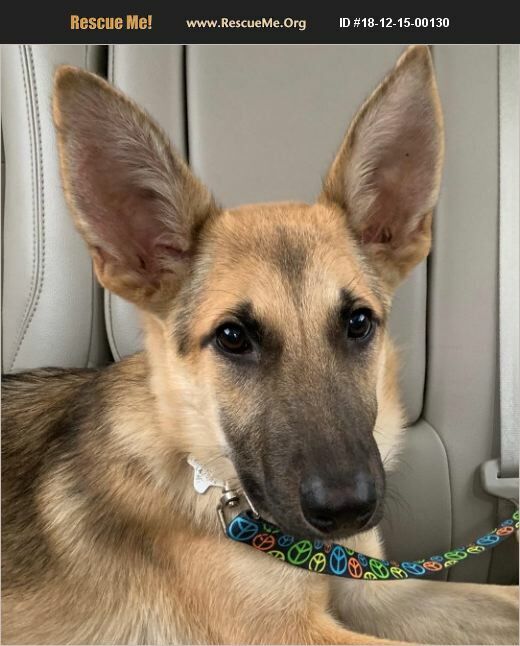 Nellie is a darling 5-6 mos old German shepherd dog. She is very social and friendly with humans and other dogs and seems to not notice her foster mom's cat. She is crate trained and seems to be house broken and walks well on leash. She was rescued from a local family who didn't have tome for her but we do not know anything more about her background. She is vaccinated, heartworm negative, spayed, and microchipped. For an application email - savapetwac@yahoo.com Or text your email address to: 7133852317 We must have an application on file before meeting our dogs.